I loved this audiobook! 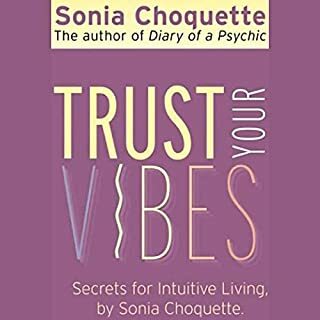 For a long time i have been looking for somthing on tuning into intuition and how to use it in everyday life. I have a young daughter who I want to encourage to use "gut insticts" and not tune out to it. I found Sonia very practical easy to listen to and inspiring. I think ever one would benifit greatly from listenng to this book. i feel that my aproach to life will differ very much feeling more calm than anxious about life knowing good things will happen when i listen to my body and feelings. 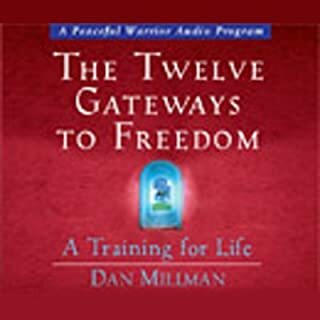 I found Dans teachings very easy to listen too and easily expalained. I have listened to it several times now and get a different message every time. Well worth taking the time to listen.